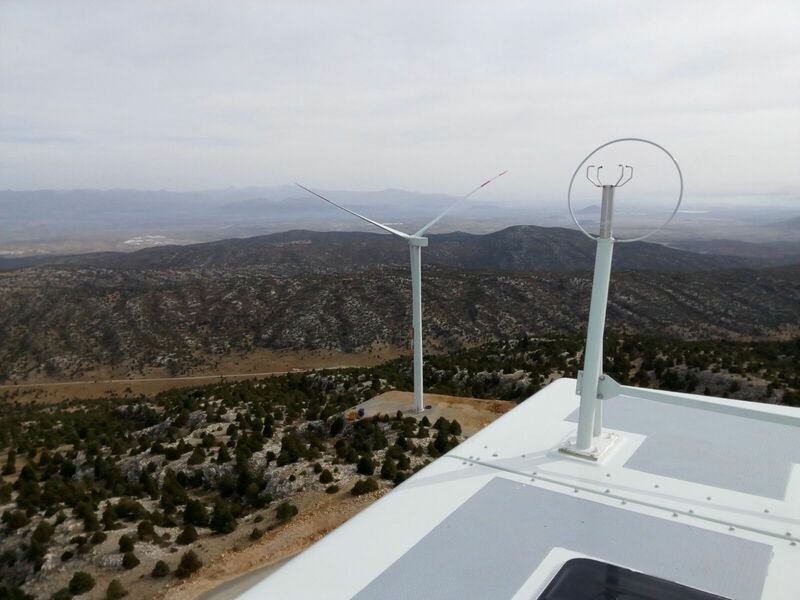 A professional electromechanical assembly is essential for the proper wind turbine operation. At Wind1000 we believe that preventive, predictive and corrective maintenance is also vital for extending the working life of wind farms and maintaining high energy production rates. Revision and verification of joints, hardware and bolts. Predictive maintenance with the use of thermographs, vibration analysis, videoscopes and oil analysis. Revision of the main elements of the wind turbines. Oil changes in gearboxes and geared motors. Stock, spares and tools control. Large correctives: Blades, gearboxes, power generators, nacelles, transformers and sections replacements.